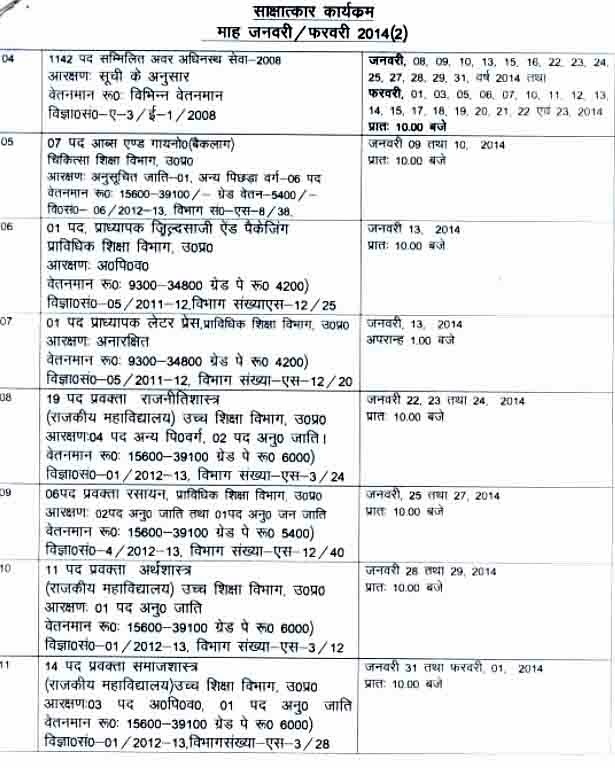 Uttar pradesh public service Commission UPPSC / UP Lok Seva Ayog now published the detailed schedule of Interview which will be held for various posts in upcoming month. Candidates who recently declared qualified in various examination conducted by UPPSC in previous year informed that they can download the official interview schedule, interview date for there interviews. Mexam.IN brought it just for you. 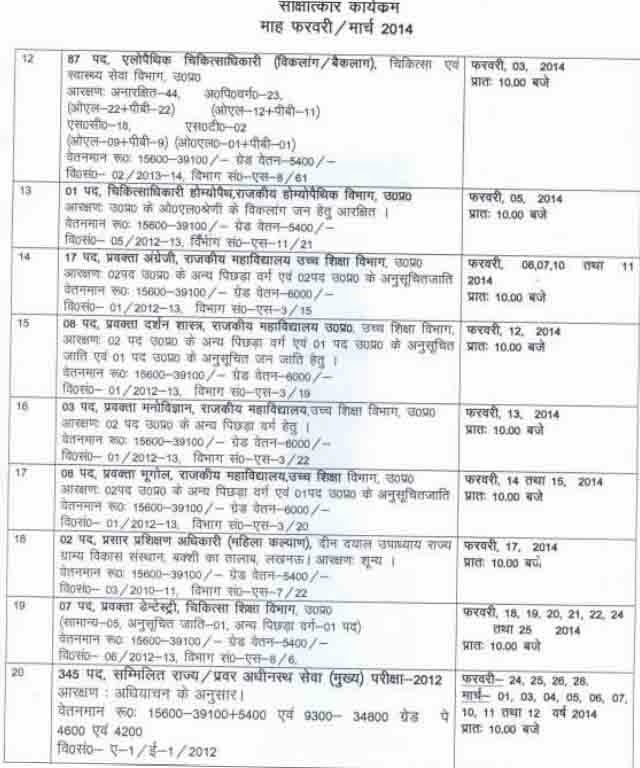 These dates are just for instant use only please download official PDF notification for complete information.